The most elegant and stylish seating option is sure to transform any venue to a sophisticated room to suit your beautiful day. 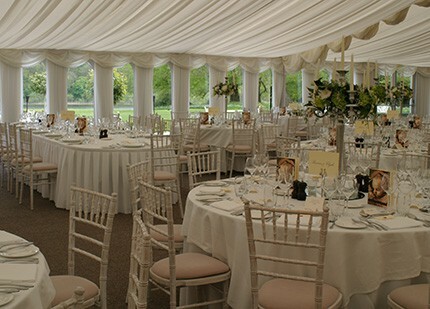 Ideal for weddings in hotels, marques and country homes, they also work well in a more modern room sitting. 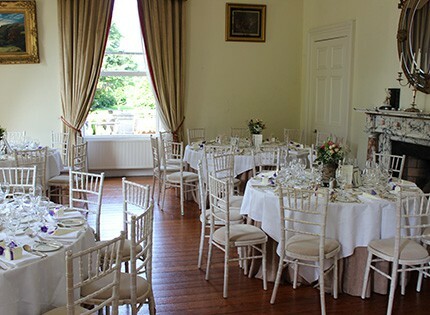 Perfect for civil ceremonies in any location that add a touch of class to the proceeding’s for your guest to enjoy. Our natural lime wash chairs are a thing of real beauty and enhance any room they are in from Dublin city Hall to countless venues across the country. 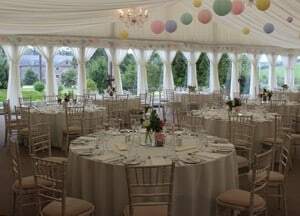 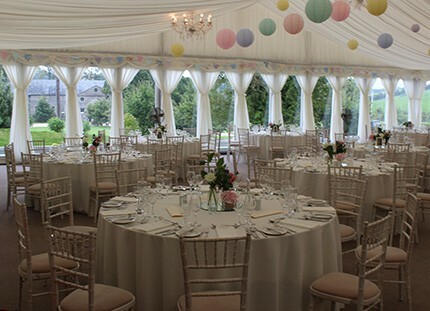 Thank so much for the great offer on the chairs, we know we gave you short notice but when we saw them at a colleagues wedding, we knew we just had to have them, they matched the venue so well and all our guests loved them. 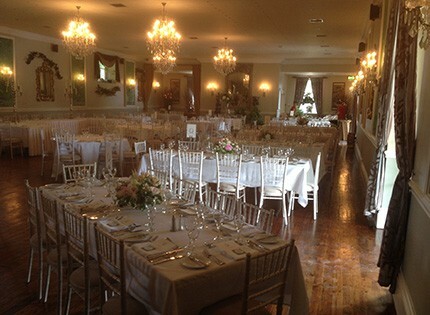 They made the room so much more elegant and gave us a touch of class to the venue for our meal.